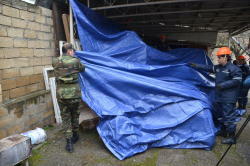 The reconstruction of houses damaged by the earthquake began in Azerbaijan's Shamakhi. 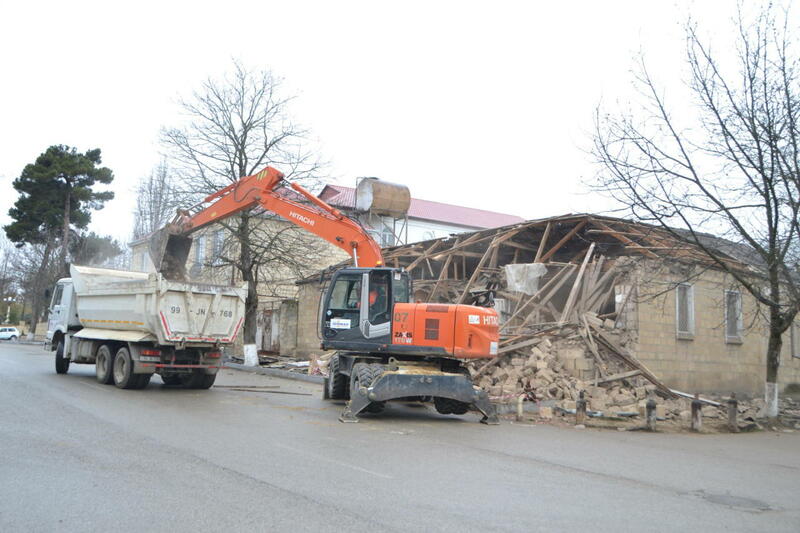 In this connection, the debris removal began, the inhabitants of the houses were relocated to rented apartments, the Shamakhi District Executive Power told Trend Feb. 9. Accordding to the Executive Power, after the visit of President Ilham Aliyev to Shamakhi on February 7, familiarization with the current situation, meetings with local residents, the execution of the instructions given by the head of state for immediately eliminating the effects of the earthquake began. The commission, created in connection with the earthquake, registers appeals and continues working on creation of a safe environment for citizens whose homes are in state of emergency. 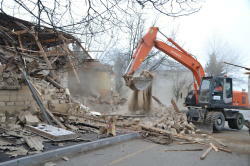 On Feb. 5-6, five earthquakes were recorded in various districts of Azerbaijan. An earthquake was recorded on Feb. 5 at 23:31 (GMT+4), 11 km south-west of the Pirgulu station, in the territory of Ismayilli district. According to data from the Republican Seismic Survey Center, the earthquake was felt at its epicenter at a magnitude of 6, and 3-5 in its vicinity. Destruction has been mainly reported in the Shamakhi district. A 3-point earthquake was recorded on Feb. 6 at 02:34 (GMT+4), 8 km south-west of the Pirgulu station, in the territory of Ismayilli district, with another being recorded at 04:25 (GMT+4). Victims were provided with first aid, after which they were discharged. No casualties have been reported.